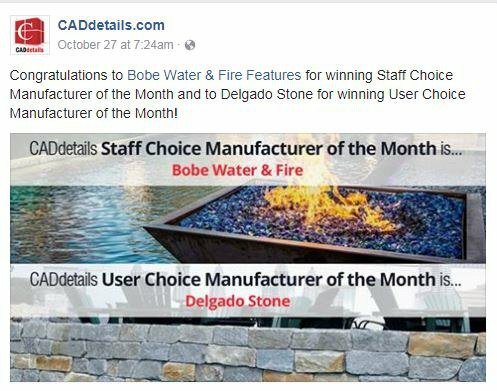 Brookfield, CT: Delgado Stone Distributors, a leading manufacturer of natural stone veneer products, recently earn the "User Choice Award" as Manufacturer of the Month for October 2017. The nomination was announced in September on the CADdetails blog and the winner was announced on October 27, 2017, via the CADdetails Facebook Page. "Any time you're nominated for an award it's a big deal. This is the first time we have been nominated on a national scale and to have the people working with our stone vote for us is very special", said Director of Operations Mike Wolfe. "We take a lot of pride in what we do and it's great for our team to be recognized for their hard work and efforts". 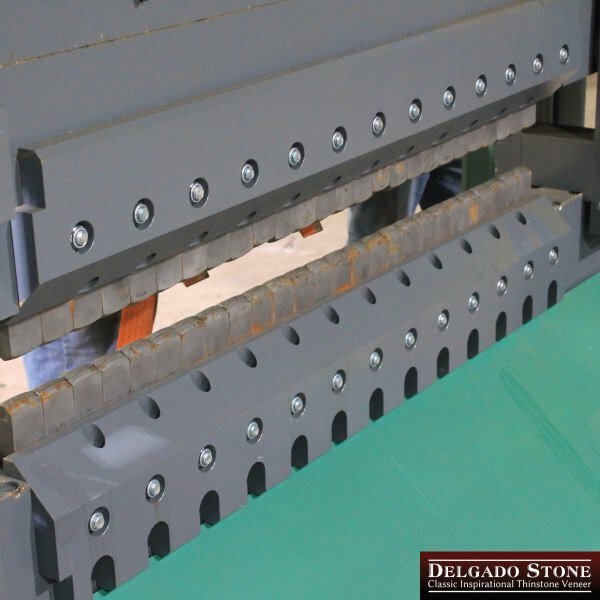 Delgado Stone Distributors manufactures natural stone products and offers them exclusively through their Authorized Dealer Network. This extensive network features dealers in 13 states and over 150 locations. Delgado Stone offers more than 140 different natural stone products, from the Mid-Atlantic and Northeast Region of the United States. CADdetails has announced their nominations for Manufacturer of the Month and Delgado Stone is on the list. The announcement was made on September 26, 2017, via their blog. According to their website, CADdetails has a community of more than 450,000 architects, engineers, and other industry professionals. 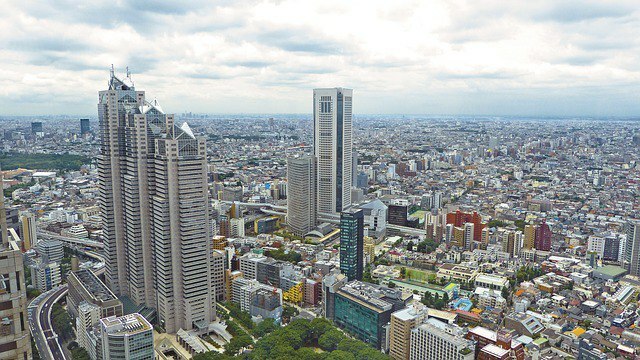 Their mission "is to help bring design projects to life by connecting the AEC industry with high-quality CAD drawings, 3D models, BIM files, specifications, images, and related documents from reputable manufacturers across the continent."